New research shows how antimicrobial compounds are formed in plants, and where to find them. Xanthones are specialised compounds with antimicrobial properties. Derivatives of xanthones have attracted attention for medicine design. A new study in New Phytologist reveals where and how xanthones are formed. 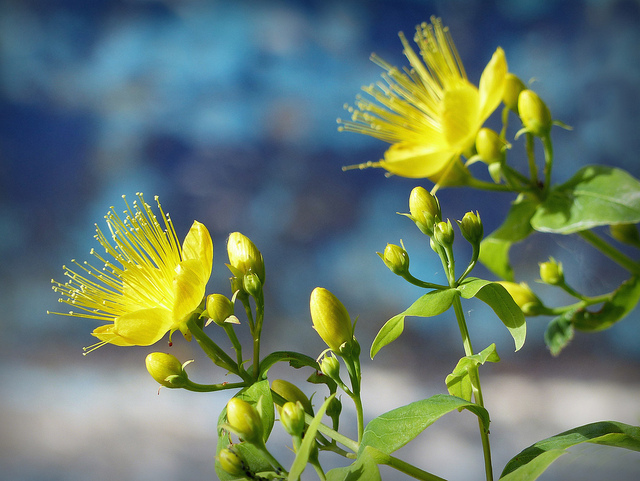 Hypericum. Flickr/Charos Pix. CC BY-NC-SA 2.0. Continue reading on the New Phyt blog.